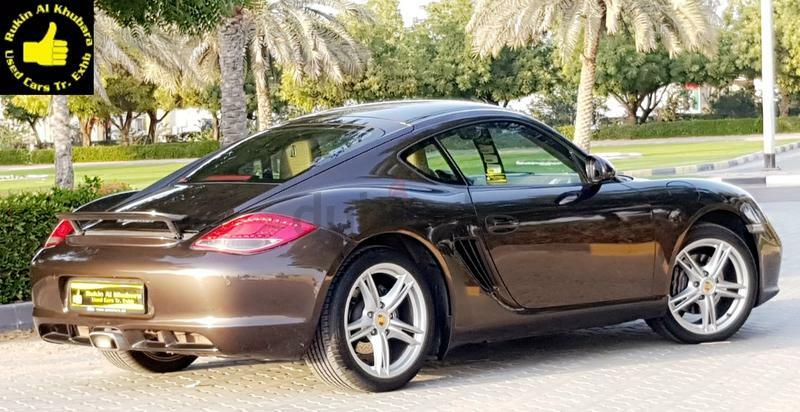 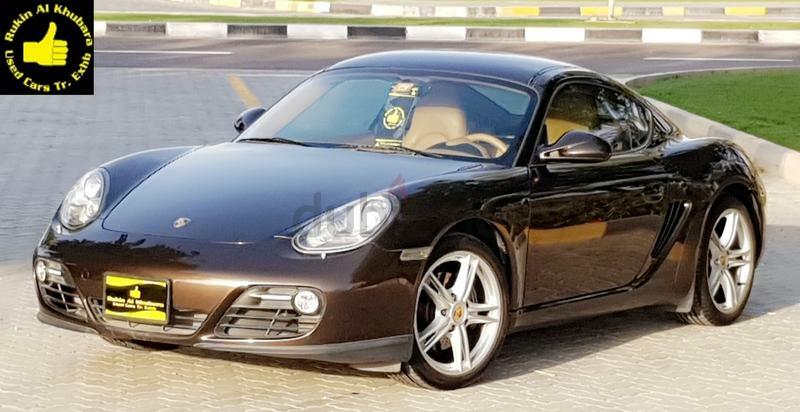 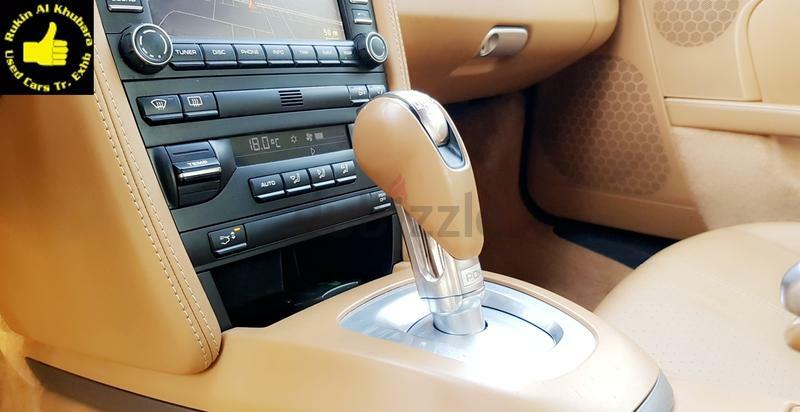 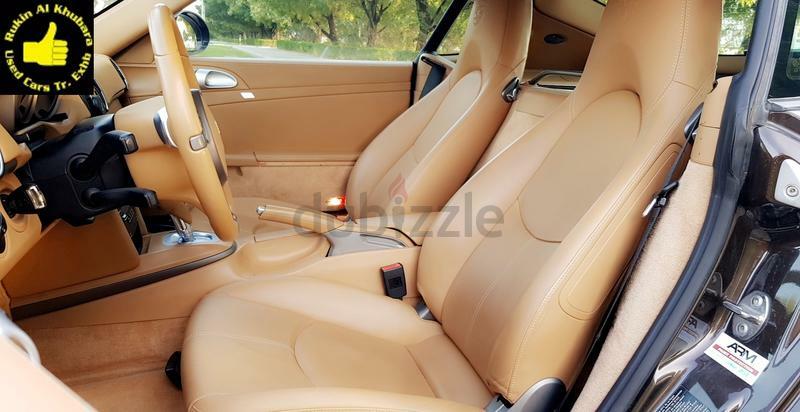 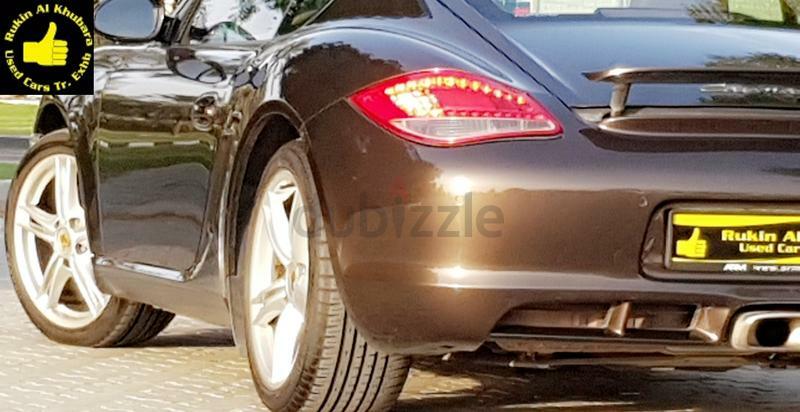 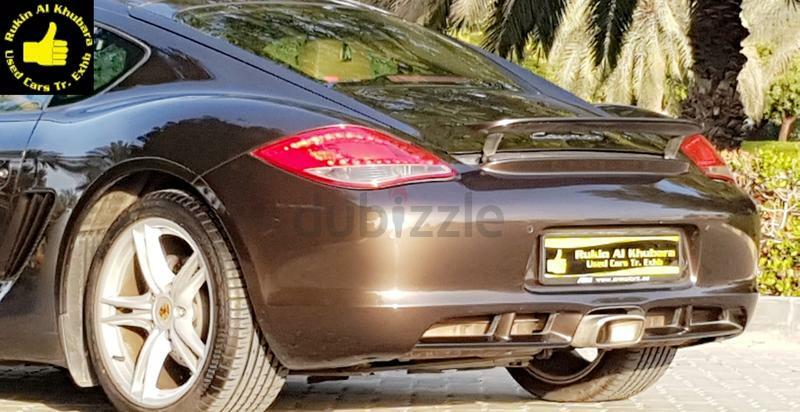 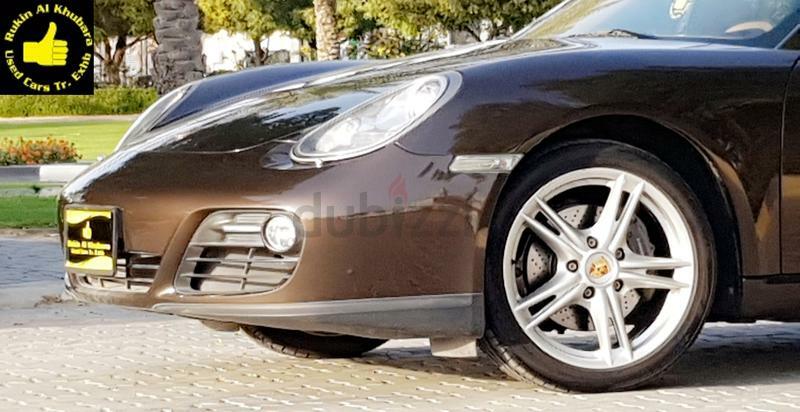 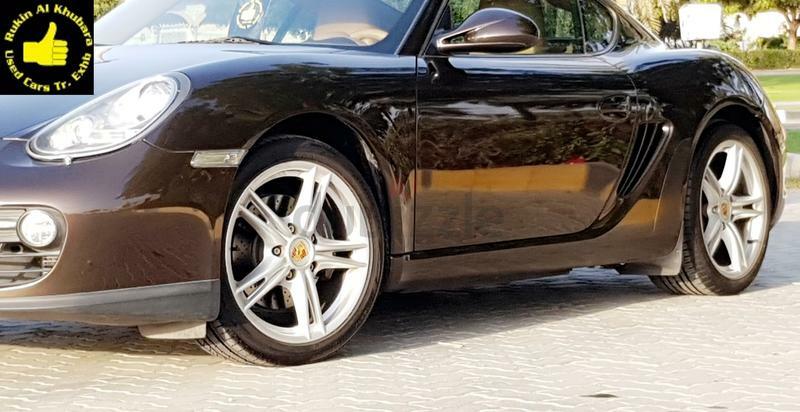 dubizzle Dubai | Cayman: GCC.2010.Porsche Cayman.under warranty till 2/2020.ALMOST BRAND NEW CAR. 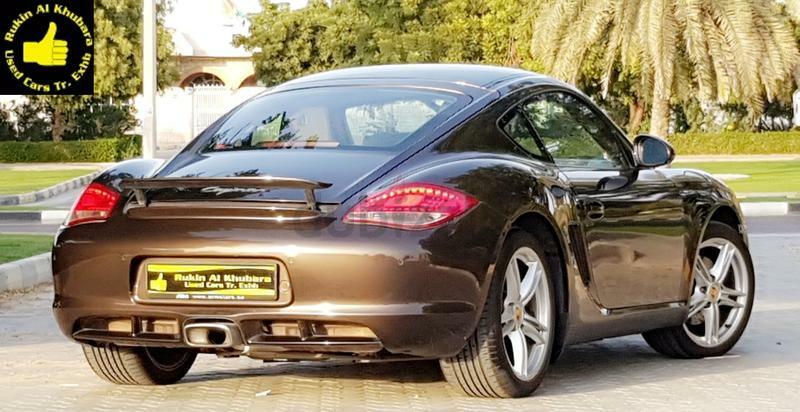 GCC.2010.Porsche Cayman.under warranty till 2/2020.ALMOST BRAND NEW CAR. 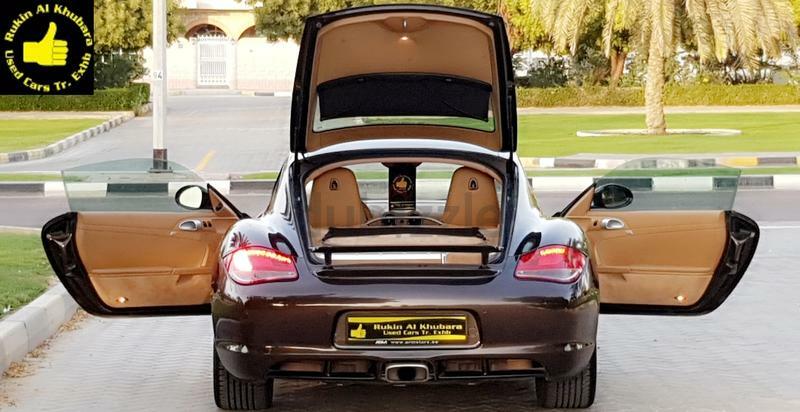 ✅We're Located at the new cars market in Sharjah, Mhd Bin Zayed Road, behind Tasjeel Village. 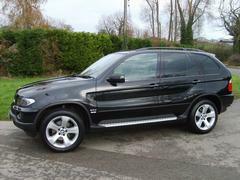 ✅We buy any clean car for cash at very competitive prices, You can also trade your car with us.